ATTENTION VALOR PUPPY FAMILIES: The podcast at the bottom left is optional. It goes hand in hand with the top left article. You’d truly gain by reading it, but it’s up to you. 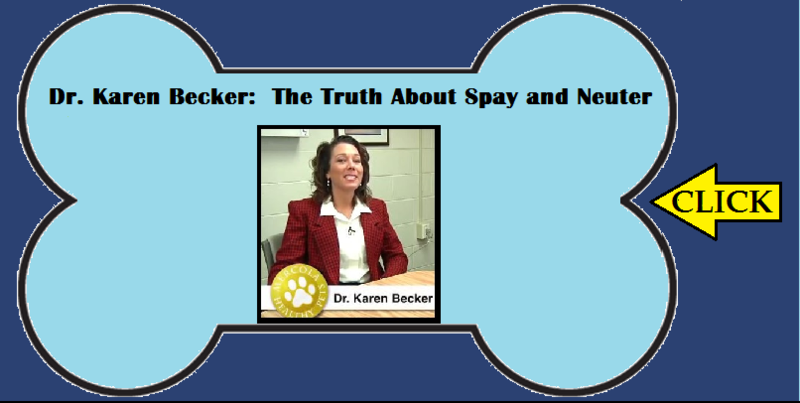 The rest are “must read” and especially, Priority should be the video by Dr. Karen Becker. Whoa, what an eye opener!! Must watch. 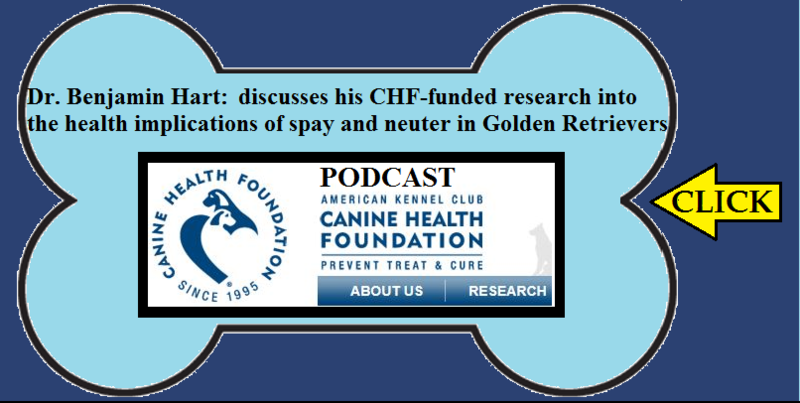 ok that’s it this week, this page on spay and neuter, Enjoy!! 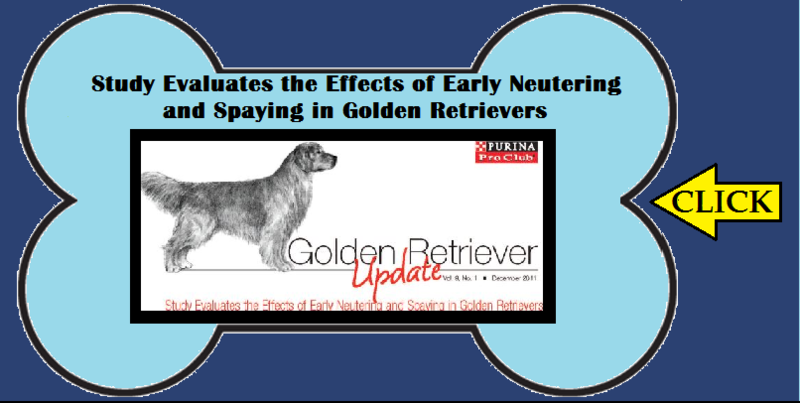 My puppies are not to be spayed/neutered until maturity and here’s why…..